She had me at birds. 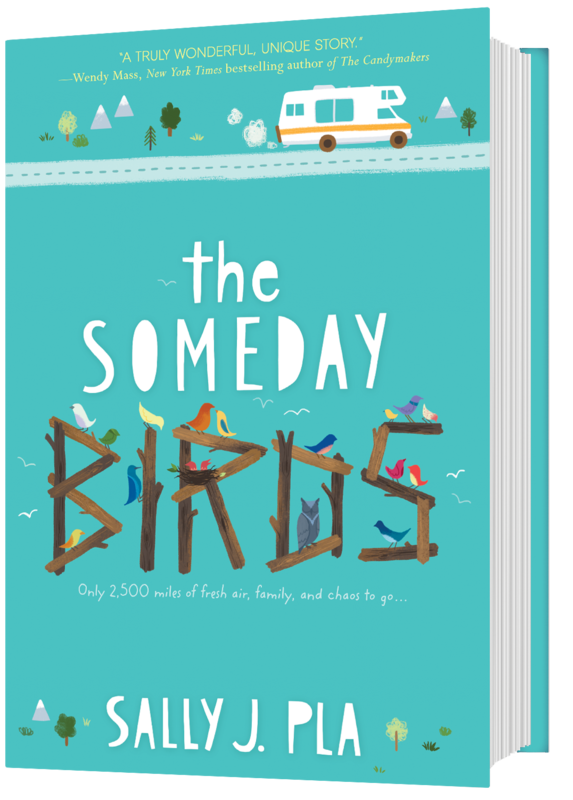 But then I got a chance to read The Someday Birds in advance and it exceeded my expectations! Sally has crafted a beautiful story that stays with you long after you’ve finished the book. 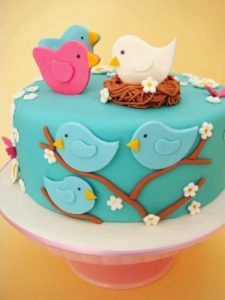 I’m not going to lie – I love birds, which was what initially drew me to your book! I love Charlie’s someday bird list and I’ve decided that mine is cardinal. I’ve only seen one once and would love to have one next on my property. What’s at the top of your list, Sally? I used to live in semi-rural Wisconsin, and we had a pair of cardinals living amid the trees and berry brambles. Such beautiful flashes of red against the snow. What I loved most about Charlie’s list, the one he made with his dad, is that there are impossible birds on it – an extinct Carolina Parakeet, an Australian emu – which Dad puts on the list jokingly, “just to shake things up.” But Charlie, who is quite literal, takes it seriously – which leads to surprising results. Researching the book gave me new appreciation for, and joy in birds. Me – maybe because I’m a Californian, now – I’d love to see a golden eagle soaring in the air. Impossible question. ONE? 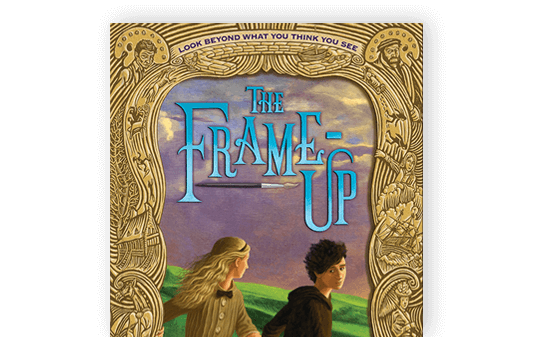 Perhaps a compendium volume of the middle-grade best of Kate di Camillo, Katherine Applegate, Rebecca Stead, Neil Gaiman, and Richard Peck. Among many others. Can I bring a multi-volume set? At a small local nature center, set on an ocean marsh. (I saw an osprey dive for a fish there, the other day.) With lots of friends from the autism, birding, arts and writing community, I hope. And cake. Lots of cake. Hmmm. Hard. Maybe Jeff Kinney, for humor. Madeleine L’Engle and Ursual le Guin, for wonderful intelligent feminist conversation. Kwame Alexander because he seems so full of happiness and fun. Ransom Riggs so we can talk about fairy tales and old photographs and the peculiarities of the world. 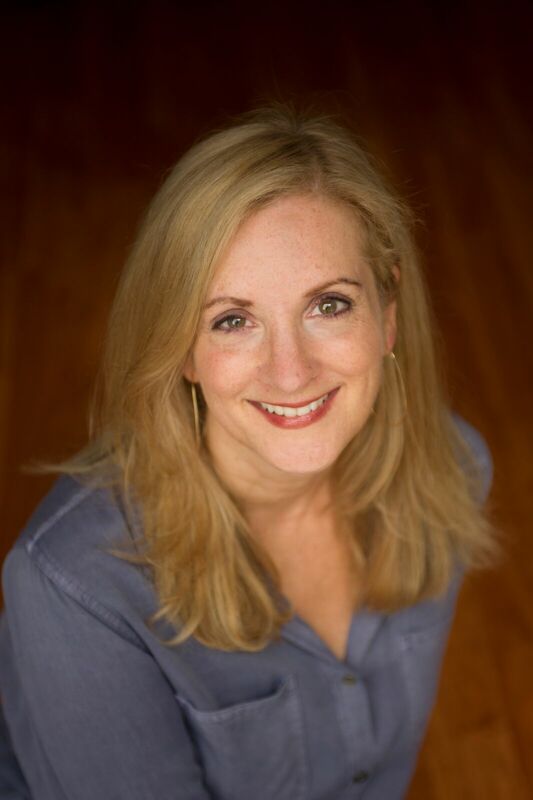 Kate de Camillo out of admiration for the heart in her writing… and we’d share something simple, with a good red Zinfandel. And for dessert, cake. Lots of cake. Really in the mood for cake right now, for some reason. My second middle-grade novel for HarperCollins, JOHN LOCKDOWN IS IN THE BUILDING, pubs January 2018. It’s the story of Stanley Fortinbras, a meek, undersized comics fanatic, who enters a big trivia treasure hunt in an attempt to win back his best friend. Also, he worries about the school’s somewhat excessive safety and lockdown drills… which leads to some interesting cartooning developments! Also pubbing in 2018: BENNIE’S BLUE BURRITO, a picture book with Lee & Low. It’s about two little brothers, sibling rivalry, and a fuzzy blue blanket. Thanks for letting me stop by, Wendy! This has been so fun! Too bad we couldn’t do it in person over coffee. And cake, lots of cake. My name is Wendy and I endorse cake! Visit Sally’s website for links for ordering the book.